A study of over 6,000 people has concluded that people's memories of their early life until the age of two are most likely false. 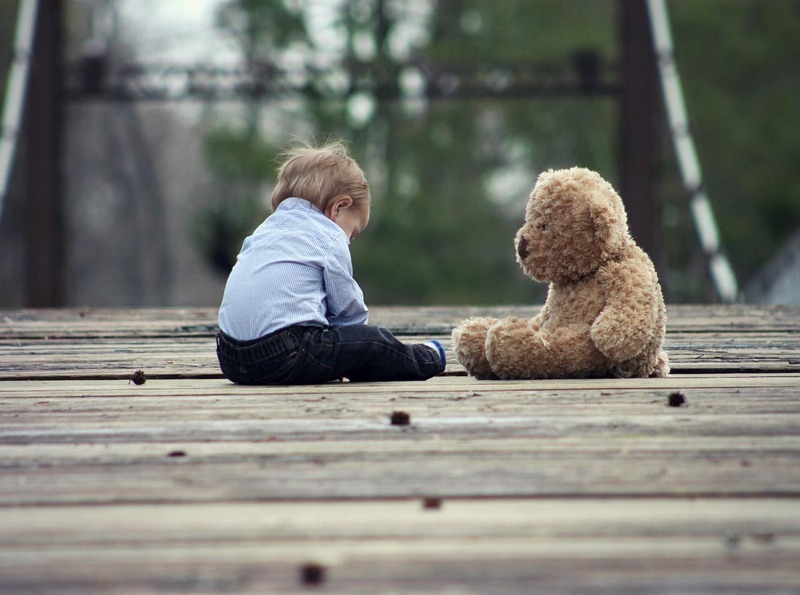 The age of our first memories differ from person to person. Some people cannot remember anything before their first day at preschool, whereas other people seem to remember their infancy with alarming detail. According to researchers, any memories before the age of two are probably fake, the Daily Mail reported. 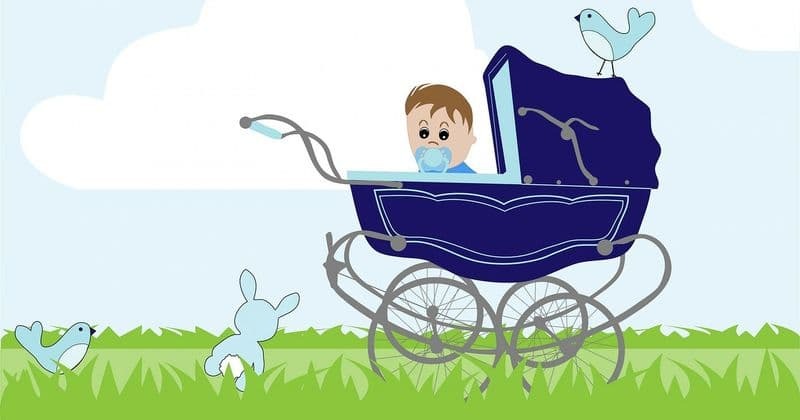 The study discovered that a large percent of the population, around 40 percent of all people, are under the false impression that they can remember an incident that occurred during the first two years of their life. These memories are believed to have been formed from hearing stories other people told us, or seeing old photographs. The research is based on the largest study to have ever been conducted on early memory, with 6,641 respondents describing their first memory. They were asked to describe memories that were based on direct experience rather than on a picture or a family story. 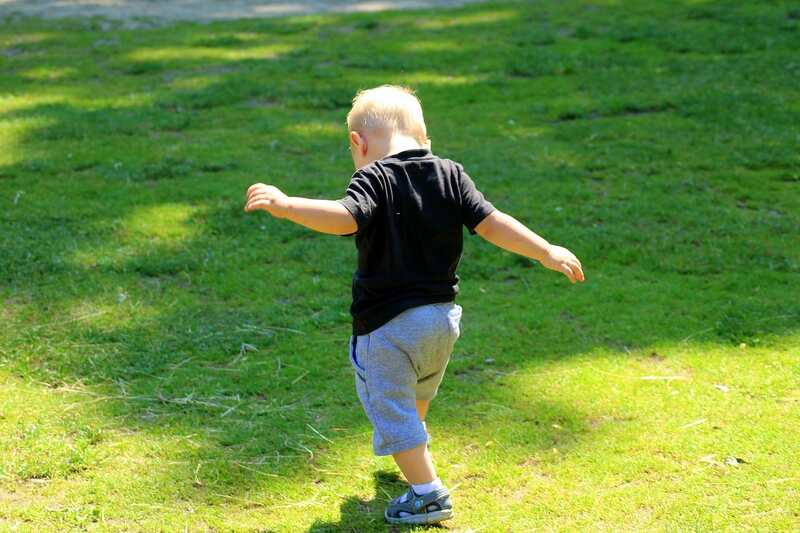 The majority of the respondents, 60 percent of them, recalled a memory when they were at the average age of 3.24 years. These statistics were in line with scientific research that indicates that this is the age at which our mental faculties are developed enough to be able to form memories. However, 2,487 people—which is around 39 percent of the respondents—claimed that they could remember incidents from between the ages of one and two. An "astonishingly" high number of people—893 to be precise—had recollections from the first year of their life. People's memories from their early infancy included "the first word I spoke," "the first time I walked," and "wanting to tell my mother something before I could talk." The authors explained this by stating that older people may feel compelled to "complete" their life's story by extending it back to when they were merely infants. The authors of the study analyzed the memories and discovered that nearly 52 percent of all memories described from before the age of two had been of "lying in my pram," while nearly 30 percent of the memories described family relationships such as "my parents going on holiday," and 18 percent recollecting moments when they were "feeling sad." The memories that scientists claimed were most likely to be true from above the age of two were of people remembering toys (20 percent), the birth of a sibling (16 percent), going to school or a memory from school (15 percent), and holidays (11 percent). 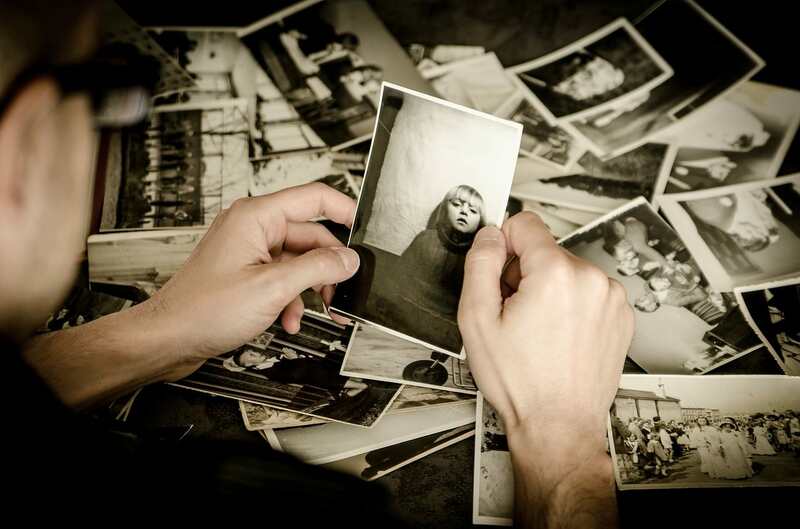 The co-author of the paper, Professor Martin Conway from City, University of London, said, "In our study we asked people to recall the very first memory that they actually remembered, asking them to be sure that it wasn’t related to a family story or photograph." 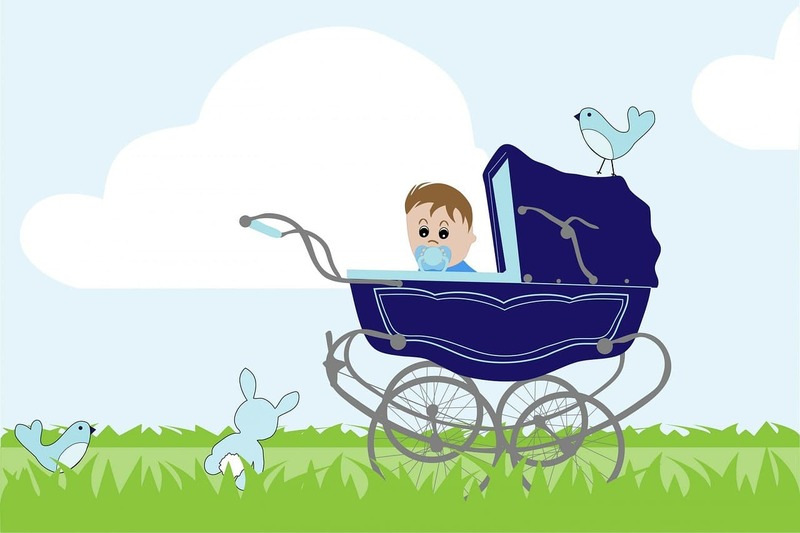 "When we looked through the responses from participants we found that a lot of these first memories were frequently related to infancy, and a typical example would be a memory based around a pram. For this person, this type of memory could have resulted from someone saying something like 'mother had a large green pram.'" "The person then imagines what it would have looked like. Over time these fragments then become a memory and often the person will start to add things in such as a string of toys along the top. Crucially, the person remembering them doesn’t know this is fictional."